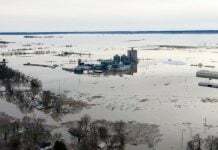 Dozens of geese plummeted from the sky during a severe hail and thunderstorm Saturday evening. 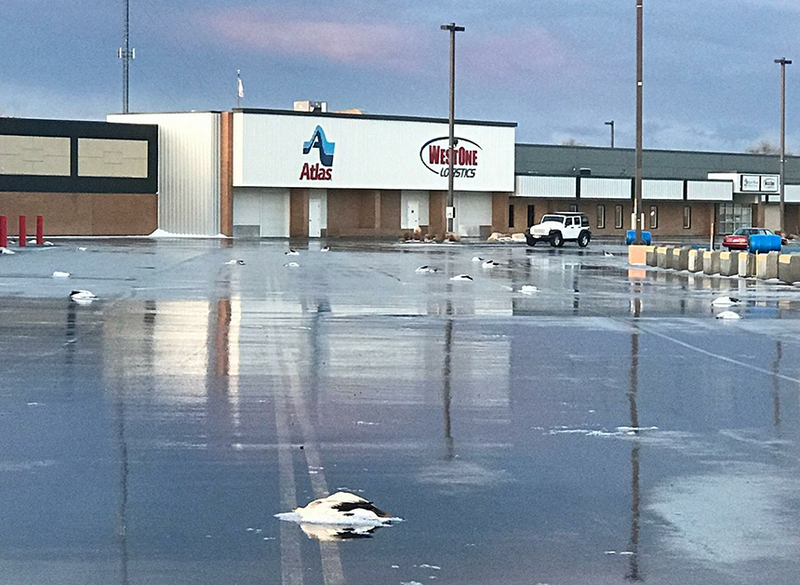 The birds suddenly fell into a parking lot near Yellowstone Highway and Lincoln Road in Idaho Falls around 7 p.m. Were they struck by lightning or hit by large hail stones? 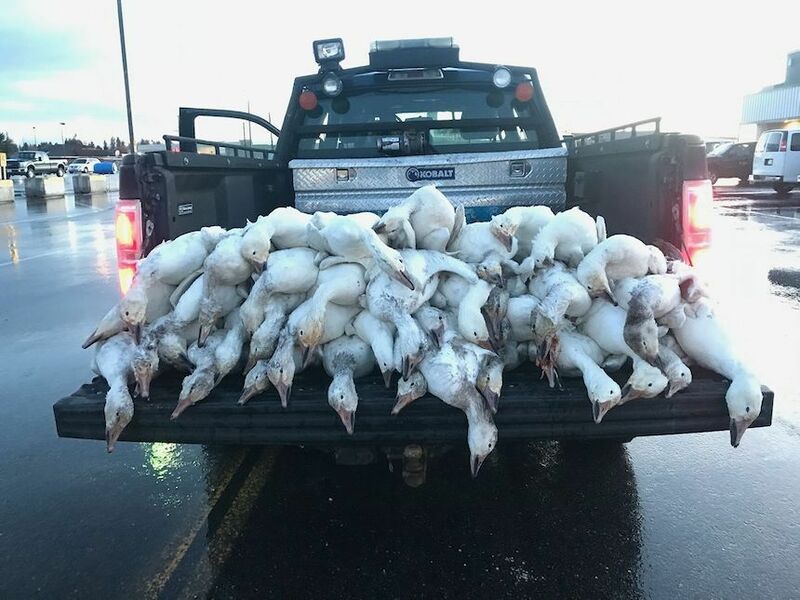 Workers with the Idaho Department of Fish and Game arrived with a truck and picked up the geese. 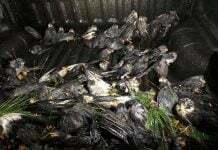 The Idaho Department of Fish and Game truck full of dead geese killed during a heavy storm in Idaho Falls. on April 7, 2018.